I have successfully installed rEFInd on my MacBook Pro 2015 so I can boot into Linux however I cannot seem to boot into it. Here are my issues (both with Ubuntu 64x Mac CD and Kali Linux 64x USB). # menu with no timeout. # screen saver active. The default is 0, which disables the screen saver. #  safemode    - remove the submenu option to boot Mac OS X in "safe mode"
# icons in your own directory and rely on the default for others. # depths of 24, 8, 4 or 1 bits are supported, as well as PNG images. # the built-in default will be used for the small icons. 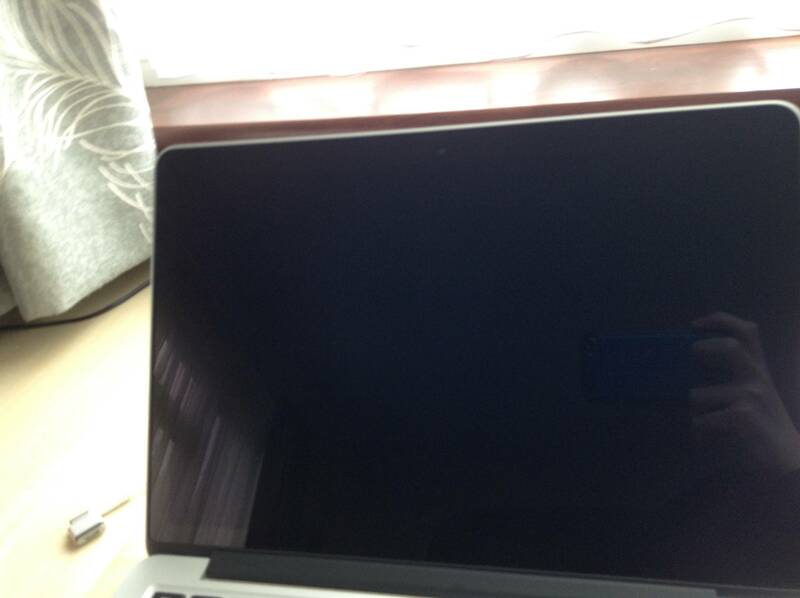 # support (to let you "see through" to a full-screen banner). # Set the font to be used for all textual displays in graphics mode. # The default is rEFInd's built-in font, Luxi Mono Regular 12 point. # Use text mode only. When enabled, this option forces rEFInd into text mode. # it no value or any non-0 value causes text mode to be used. # Default is to use graphics mode. # text mode; it uses whatever was in use when the program was launched. # you of valid modes. 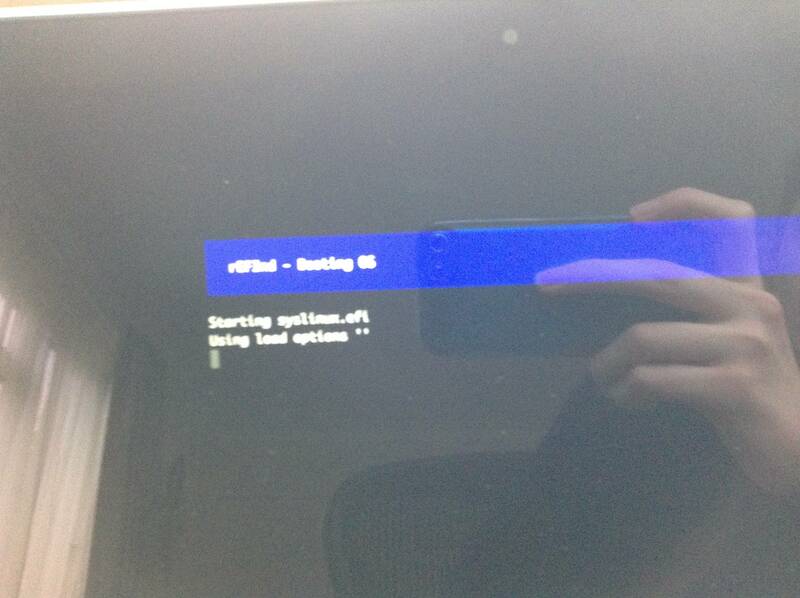 # a resolution can result in an unusable display in the booted OS. # Default is "0 0" (use the system default resolution, usually 800x600). # OSes in text mode. 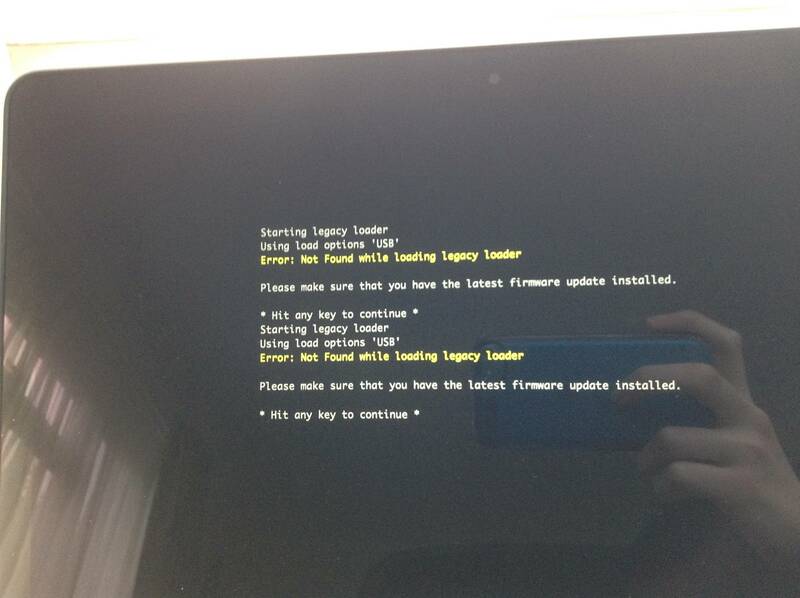 # Boot loaders that can launch a Windows restore or emergency system. # These tend to be OEM-specific. # not present on all computers. # devices. This sometimes doesn't detect all the available devices, though. # when no BIOS-mode options are set via scanfor. # Delay for the specified number of seconds before scanning disks. # but are detected after pressing Esc. # The default is 0. # for additional boot loaders, but it doesn't recurse into these directories. # The also_scan_dirs token adds more directories to the scan list. # a volume name and colon before the directory name, as in "myvol:/somedir"
# Partitions (or whole disks, for legacy-mode boots) to omit from scans. # description shown when you highlight the option in rEFInd. # The default is "LRS_ESP". # enables you to "blacklist" other directories; but be sure to use "+"
# myvol volume but not on other volumes. 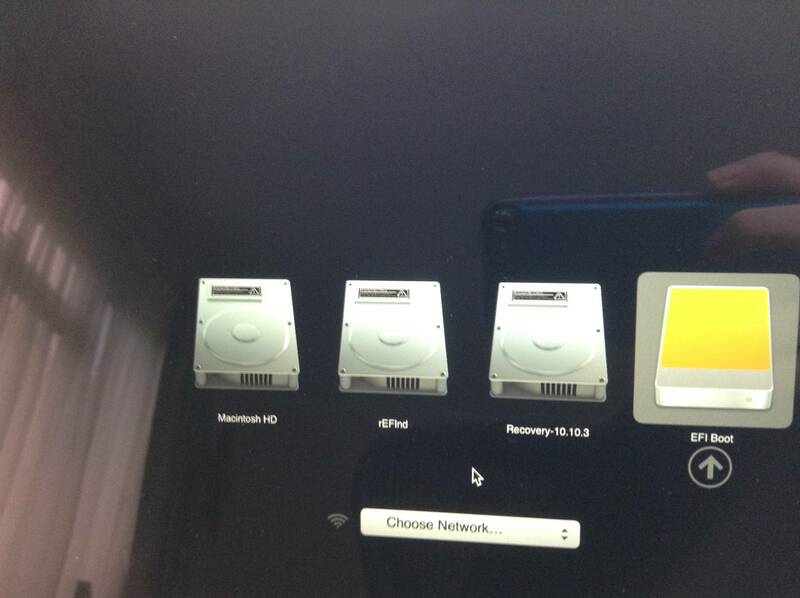 # complete filename with volume (e.g., "SOMEDISK:/EFI/somedir/notme.efi"). # "vmlinuz" or "bzImage" to be included as loaders, even if they lack ".efi"
# kernels without ".efi" extensions to NOT be scanned. # Default is "true" -- to scan for kernels without ".efi" extensions. # screen to handle, it's reduced to the value that the screen can manage. # that the screen can handle. #    will be the default. #    (usually the OS's name or boot loader's path). # you use UTC, you'll need to adjust this from local time manually. # set different defaults for different times of day. # The default behavior is to boot the previously-booted OS. # Enable VMX bit and lock the CPU MSR if unlocked. # On some Intel Apple computers, the firmware does not lock the MSR 0x3A. # for more on this subject. # The default is false: Don't try to enable and lock the MSR. # file is loaded as if its options appeared at the point of the "include"
# override. Note that the secondary file may NOT load a tertiary file. # Sample manual configuration stanzas. Each begins with the "menuentry"
#              filesystem or "1:" for the second). #              "Windows", and "XOM". Case-sensitive. #              mainly for MacOS) or "off" for text-mode boot. #              Default is auto-detected from loader filename. #              by rEFInd parsing procedures (=, /, #, or tab). #  disabled  - use alone or set to "yes" to disable this entry. # and #) to be disabled. This is useful mainly with the "options"
# passing a root= option to a Linux kernel. # Below are several sample boot stanzas. All are disabled by default. # and adjust the entries to suit your needs. # do something entirely different. How do I get rEFInd to boot into and install Linux? Never mind. I have got Linux Mint and Elementary to boot however that comes with different issues that need fixing as shown here. Not the answer you're looking for? Browse other questions tagged boot unix dual-boot refind . 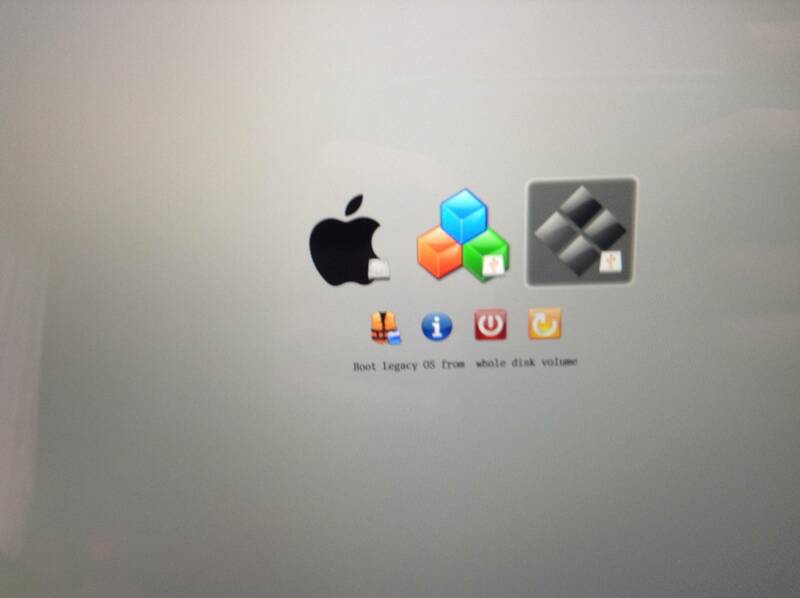 How to remove Linux from my Mac? How to boot into internet recovery mode with rEFInd installed?